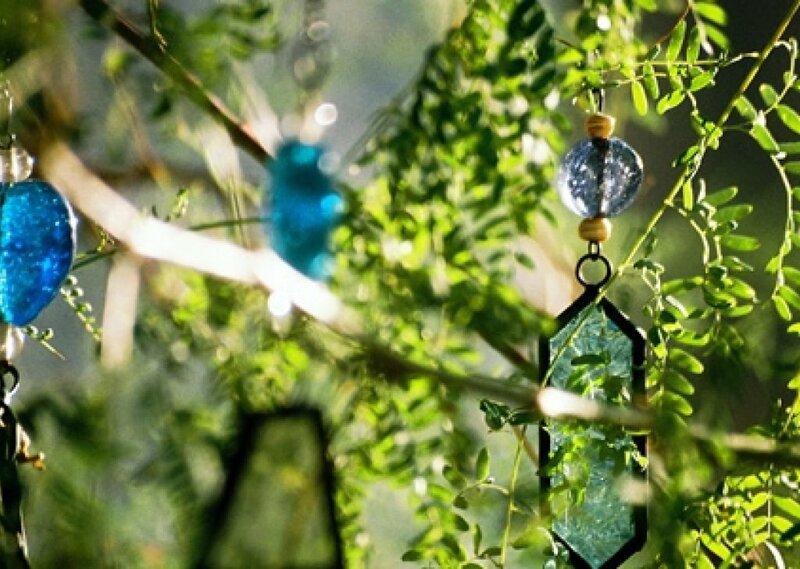 Walking through a forest you come across a beautiful wind chime garden. You sit down by a small stream and relax as a light breeze blows throw the chimes. Comments for "Wind Chime Garden"
License details for "Wind Chime Garden"